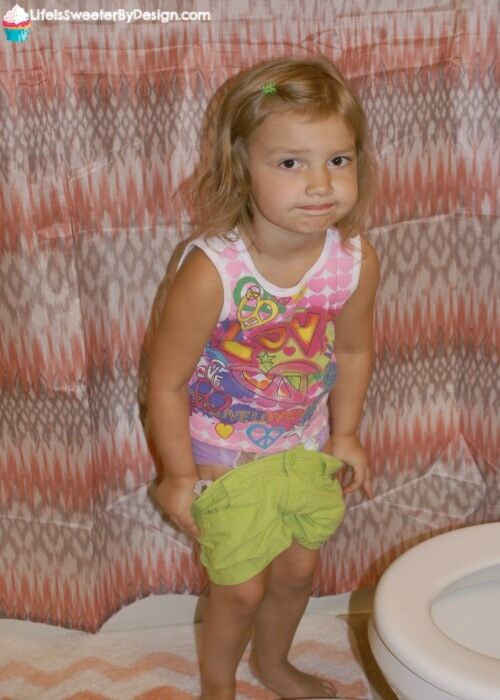 Potty training is typically a part of parenting that is dreaded. 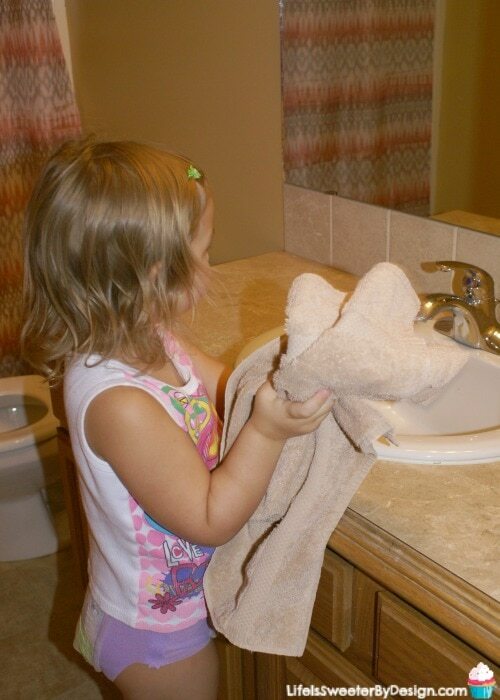 It all depends on how easy or difficult your child is to potty train. I think that any thing you can do to make potty training FUN will be beneficial. Pull-Ups® Cool & Learn® Training Pants for Girls make potty training fun for my daughter because she loves the characters on the training pants! 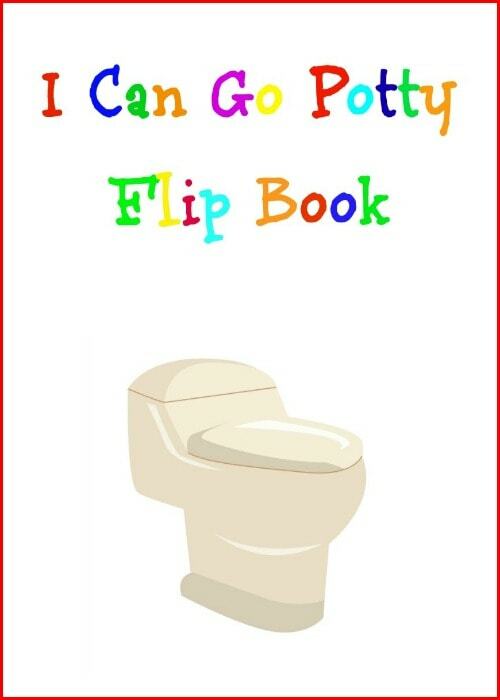 I also made a simple DIY Potty Training Flip Book to help her remember each step of the process. 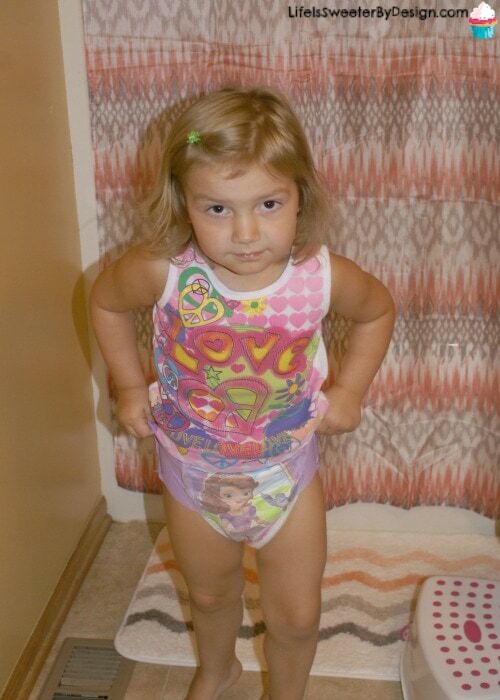 Pictures of your child doing each step of the potty training process. 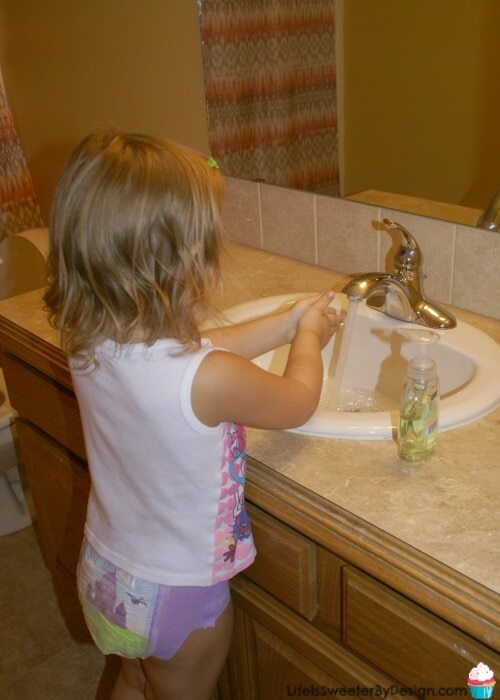 Start off by taking pictures of your child doing each step in the potty training process. These are the steps I took pictures of my daughter doing: Pulling her pants and training pants down. Pulling her training pants up. I printed each photo off on regular printer paper. Then you will put each paper into a no-hole clear sheet protector. This will keep the papers clean and neat since little fingers will be using them! Now you want to make a stand for your potty training flip chart. 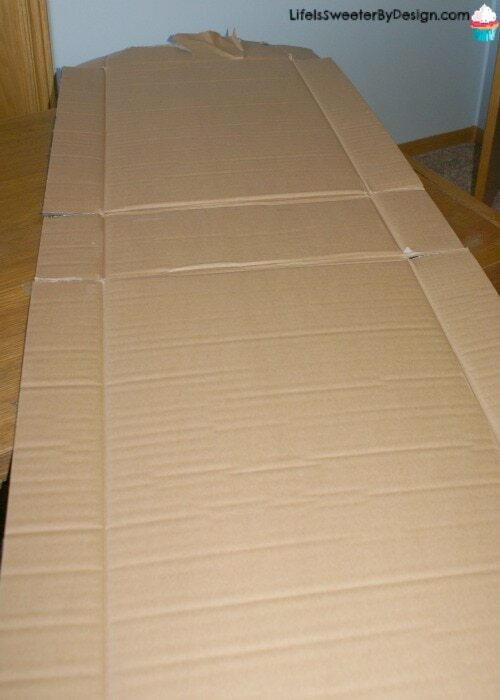 I took a box and flattened it out. 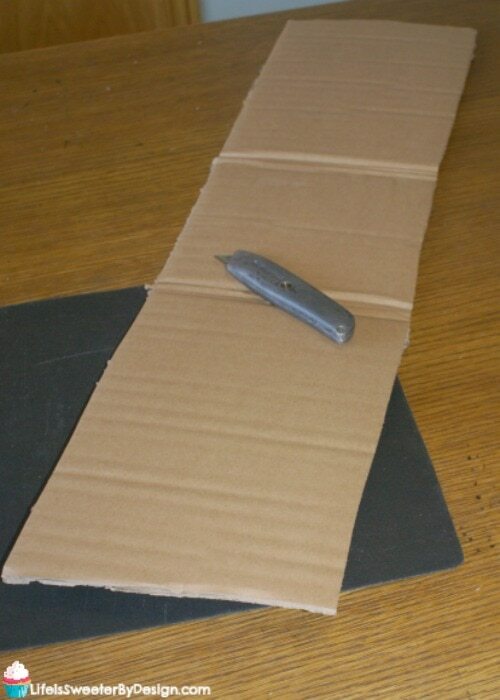 Then I cut it with a box knife so that it was about 8 inches wide and 29 inches long. You will fold it so that you have 2 sides that are about 11 inches and a base that is 7 inches or so. 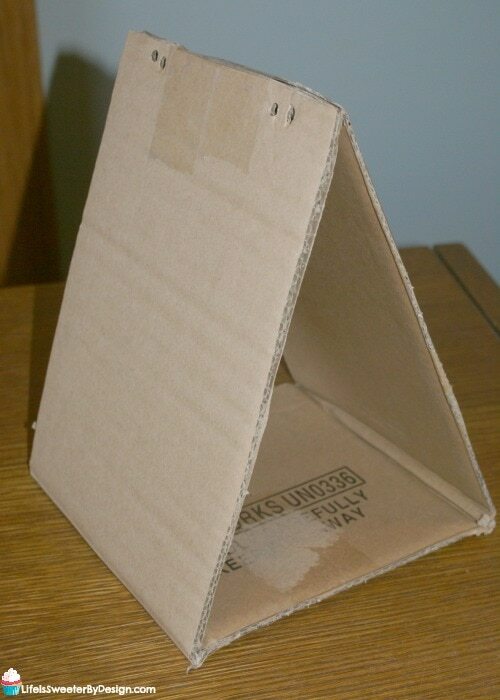 You will punch holes at the top of each side and then tape the top together so you have a triangular stand. Attach your clear sheets with the book rings and you are set. Be sure to print off this free printable cover for your flip book! Just click the image below to download the cover! 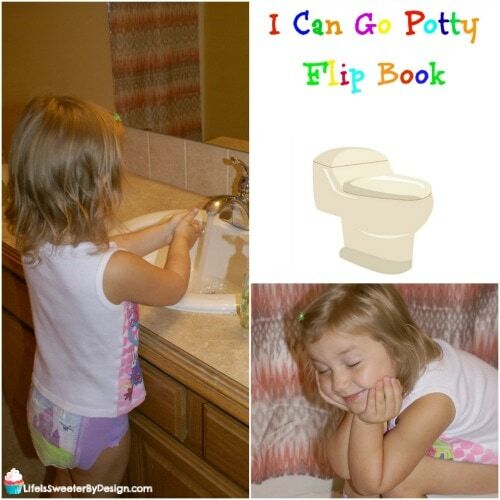 My daughter loves to sit and flip through this potty training flip book! Toddlers seem to like looking at themselves in pictures!! What Works Great for Parents and Toddlers? I love when I find a product that works great for me and my child! Pull-Ups® Cool & Learn® Training Pants are a perfect fit for our family! I am able to buy these at Walmart for a great price…as low as $8.97!! Plus there is an awesome money-saving coupon HERE for $2 off a package of Pull-Ups at Walmart from 8/28/16 to 10/8/16! I love how the Pull-Ups® Cool & Learn® Training Pants have a cooling sensation that helps my daughter with her potty training! They are the only training pant that feels cool when they get wet! My daughter loves the easy open sides and of course the fun characters on the pants! Getting something accomplished works better when we understand our child's personality and how to attack the situation. Pull-Ups has created a fun system that will help bring your child into the process as a real partner! 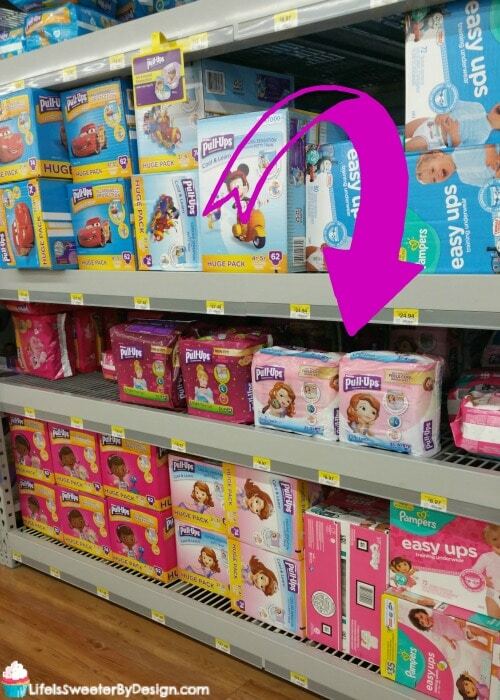 You can go HERE to find out what your child's potty training personality is and how you can work with their personality to get them potty trained! 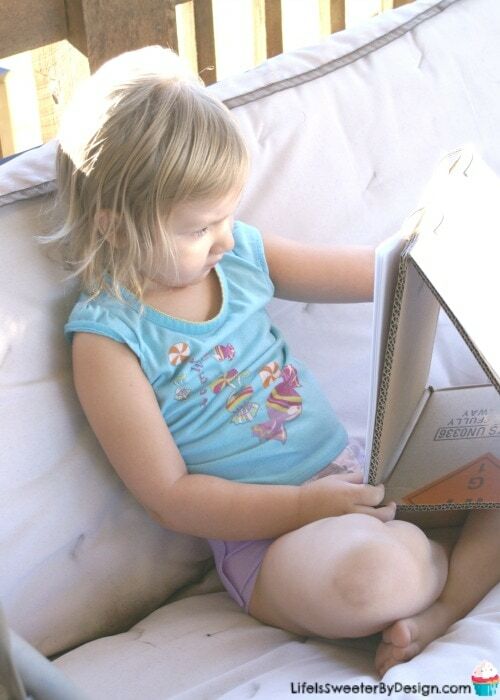 I read through the cute characters and it was a no-brainer for me….my daughter is a SQUIRREL! I love this game that is specifically geared for kids with a squirrel personality to help make potty training fun! What personality does your child have? Are they a squirrel, turtle, puppy, owl or bear? Be sure to check out the fun ideas for each personality! 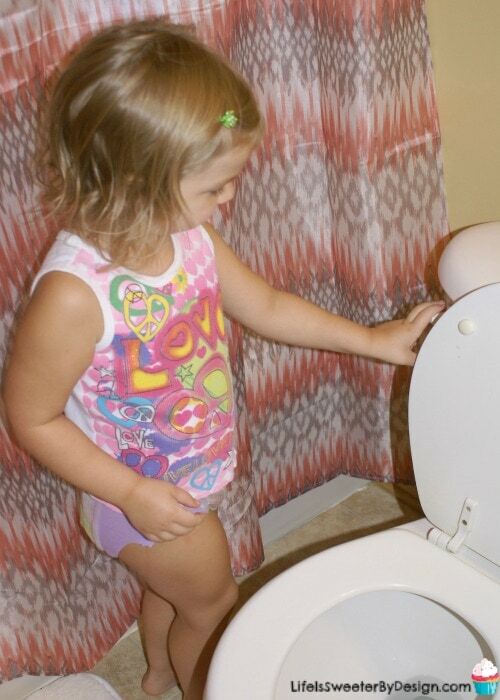 What are your favorite potty training tips? 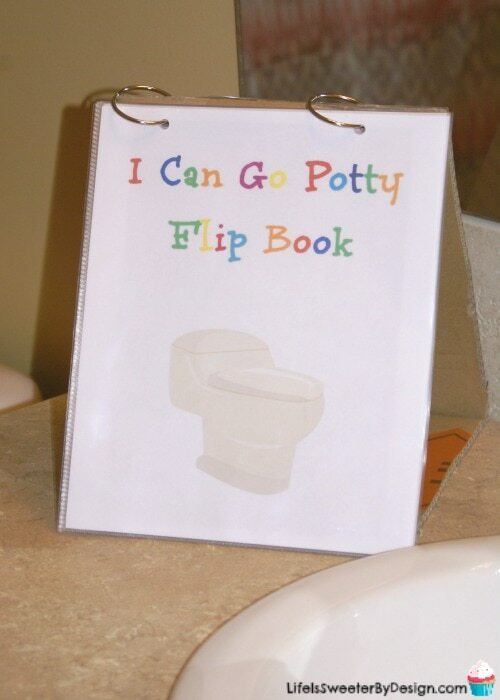 Have you ever made a flip book to help your child learn a new process? What a cute idea!!! I need to make one! My toddler is finally starting to show some interest.. we’ll see how long my patience lasts, lol. This is such an awesome idea! 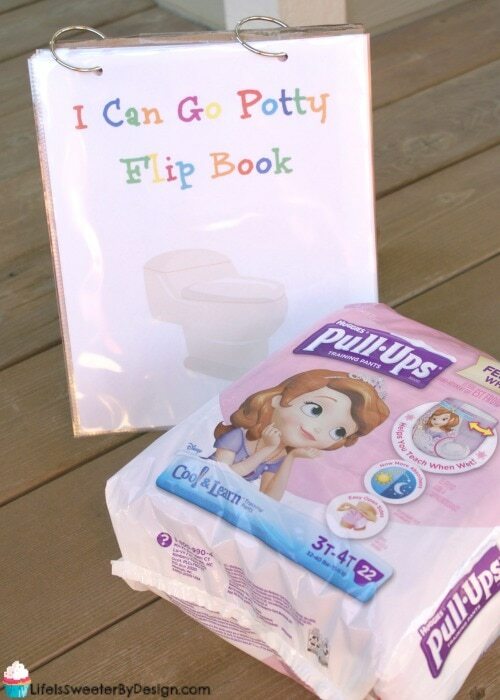 We are starting to potty train our toddler – so will keep this handy! That is a super cute book. Good tips as well. What a cute idea and those diapers are adorable!